Is it a wig? Is it real? Does it match David Koresh's hair, "exactly"? 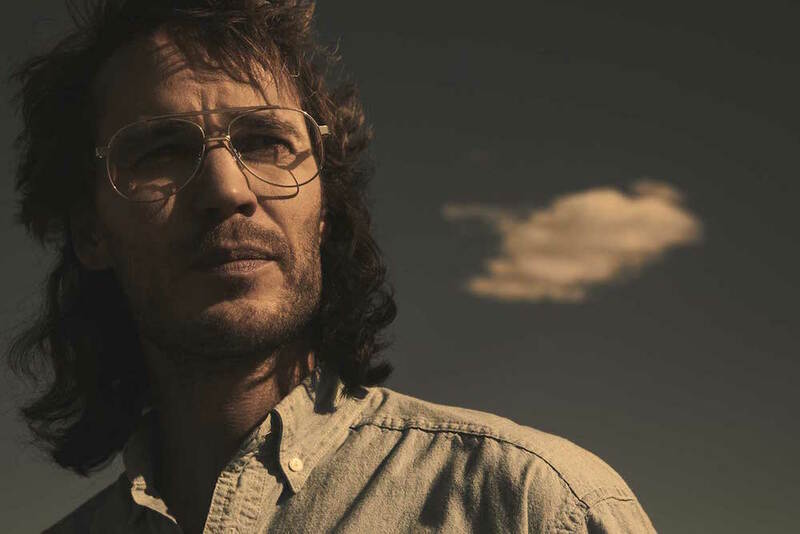 IndieWire asks Taylor Kitsch, John Erick and Drew Dowdle the tough questions about "Waco." 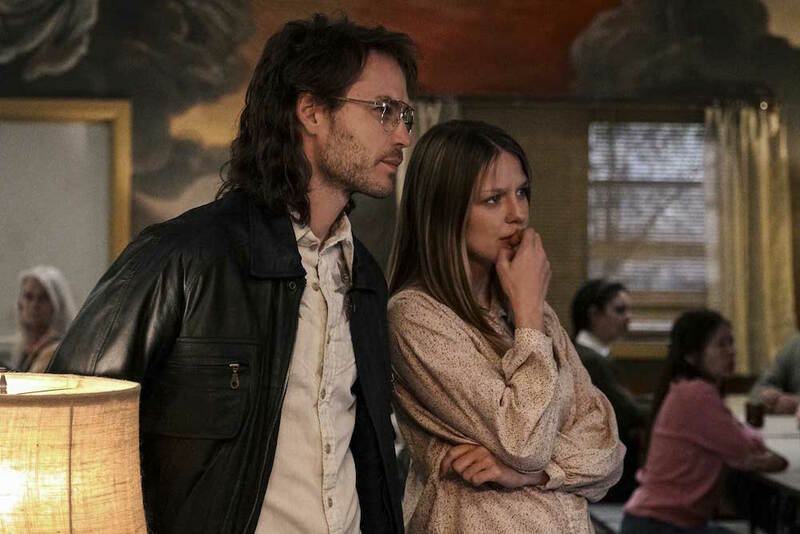 As if he was checking off boxes from an actor’s challenge, Taylor Kitsch went through an entire transformation to play cult leader, David Koresh. Weight loss? Check. New accent? Check. Historical figure with a mind as unique as his look? Check, check, and check. But one treacherous final piece put everything else at risk: His hair. “We agonized to a level you wouldn’t believe over the hair,” co-creator Drew Dowdle said in an interview with IndieWire. And they should. Recreating a true story for television isn’t just about looking at pictures and matching everything up. Adjustments have to be made to make sure the period details don’t get in the way of the story. Think about the movie “J. 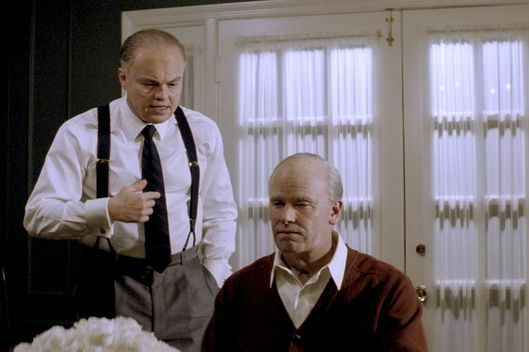 Edgar”: Do you remember what happened in Clint Eastwood’s two-hour bipoic of the F.B.I.’s most powerful leader, or do you think about how weird Leonardo DiCaprio and Armie Hammer looked in all that makeup? 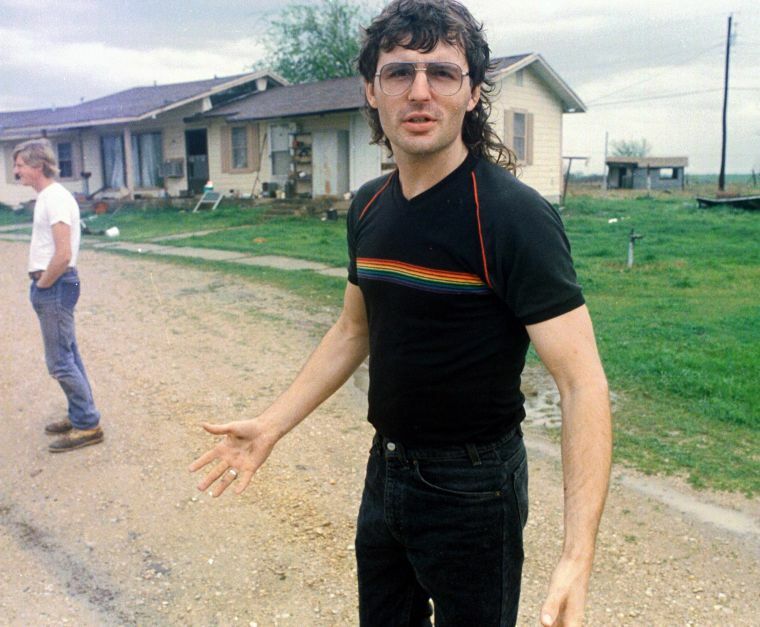 The “Waco” team didn’t have to worry about aging its lead — Kitsch is only three years older than Koresh was during the raid — but they did have to account for the Branch Davidean’s distinct, early ’90s look: big glasses, whitewashed jeans, and a few even more singular fashion choices. 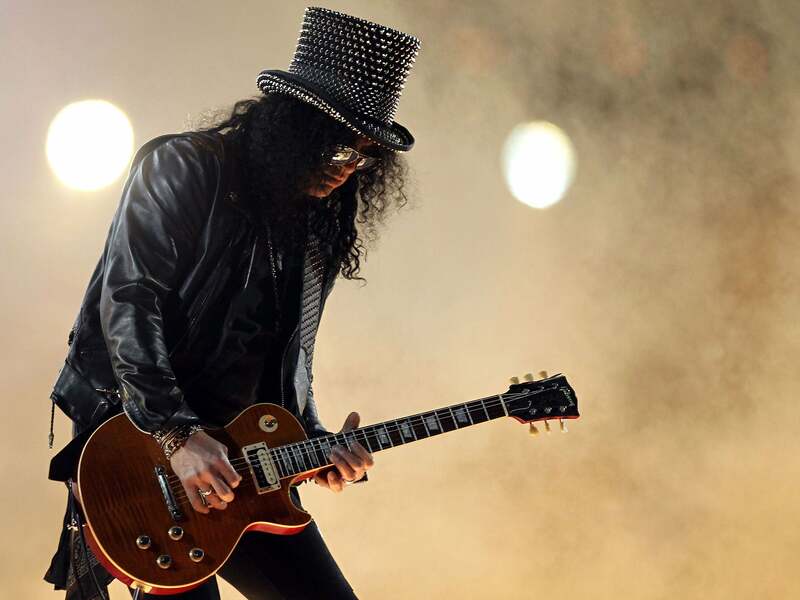 “[The character] was just about hair at that point,” Kitsch said. What they settled on was a combination of extensions and Kitsch’s hair. The back was a wig that “took an hour to put on” (per Kitsch), and the top was his actual hair. “The business was his, and the party was ours,” John Dowdle said. It really does, and Kitsch’s look caught early, largely positive attention from the press. Vulture’s Hunter Harris called it out in her trailer headline, and GQ‘s Tom Philip said, “Taylor Kitsch’s mullet/huge glasses combo? Sign me the hell up.” Since the premiere, Kitsch has earned high marks (from Variety, IndieWire, and The New York Times, among others) for his “compelling” performance. And yet when he donned the complicated ‘do, he noted a “huge” difference and described it as a “big part of the character.” He said the final cut, so to speak, helped hone his overall image, drawing proper attention to his glasses and slighter physique while not overwhelming the audience with an ostentatious wig. But the creators give a lot of the credit to Kitsch simply for pulling it off. In other words, few actors could have made the look work like Kitsch does. So unless you’re the next Tim Riggins, let’s keep the haircut where it belongs: in the past.